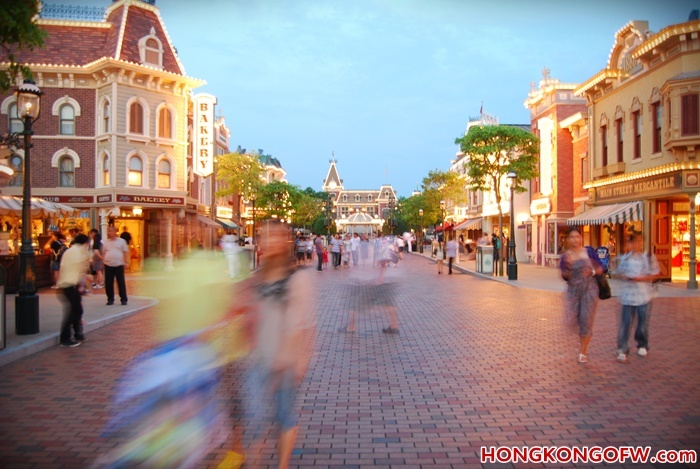 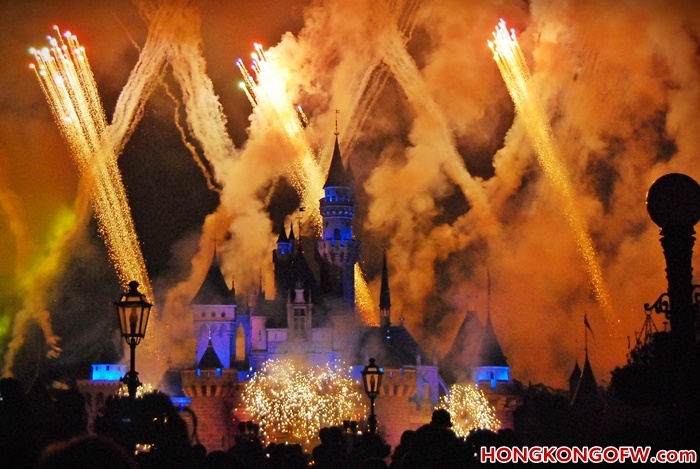 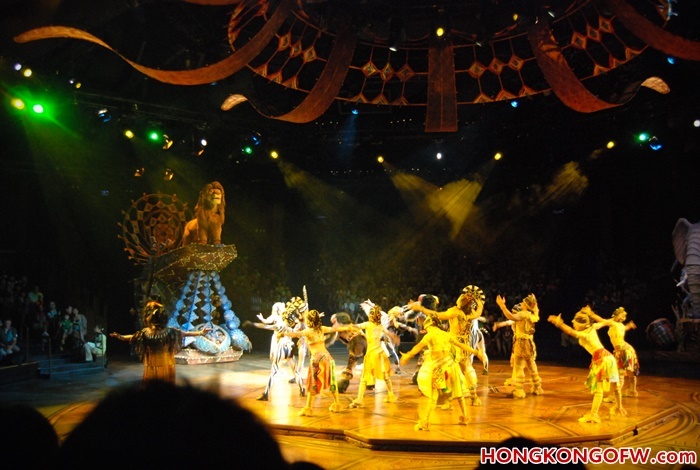 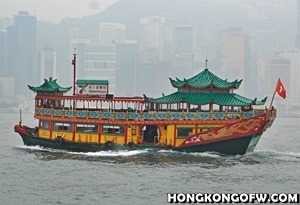 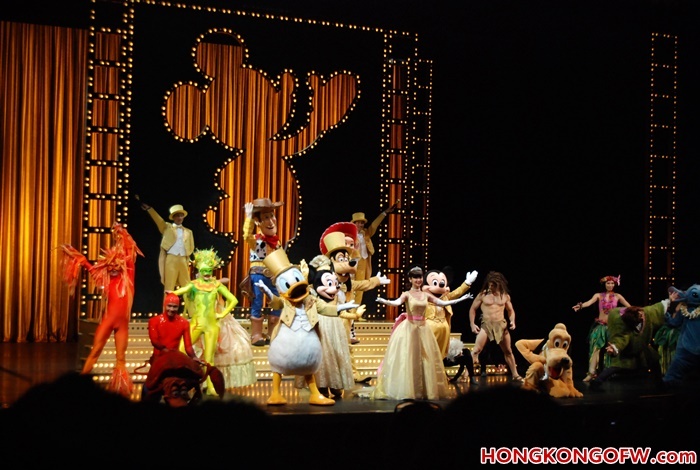 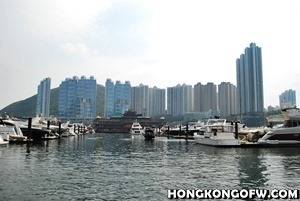 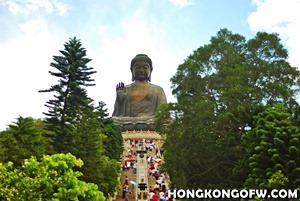 HK’s Disneyland theme park is without a doubt a top tourist attraction in Hong Kong. 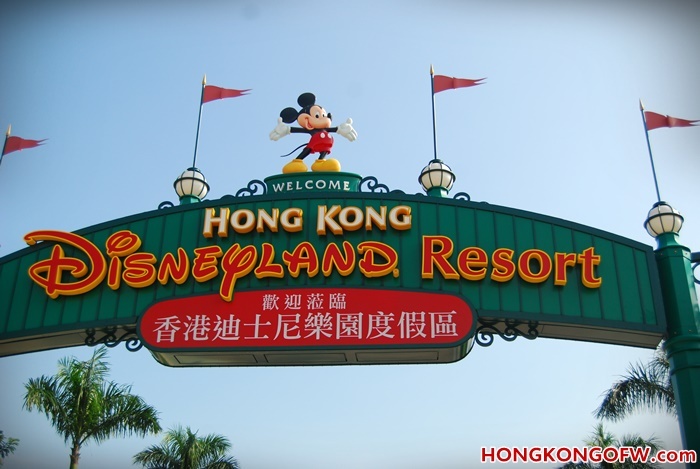 It caters to the whole family and coming from the Philippines, this is the closest Disneyland theme park that we can visit abroad. 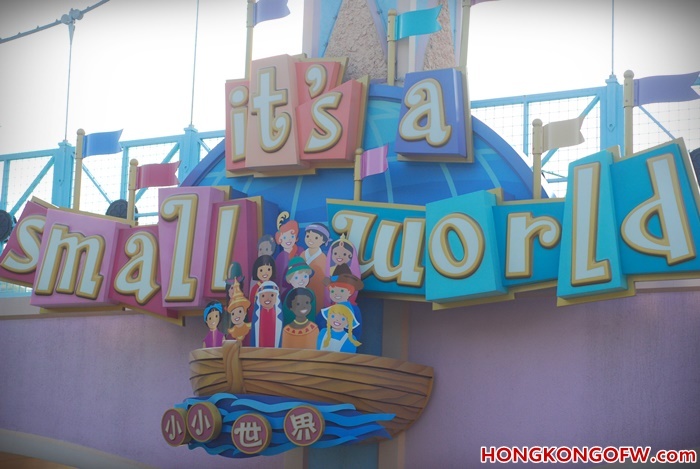 Plenty of Filipino tourists make this as a major destination to visit and we thought of sharing some photos of our experience being inside the theme park. 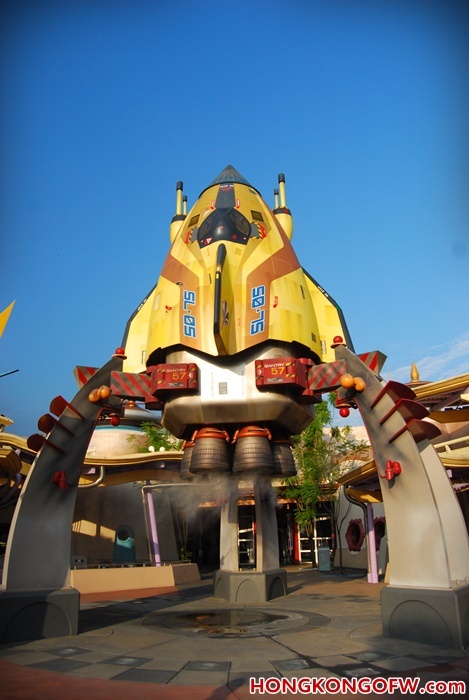 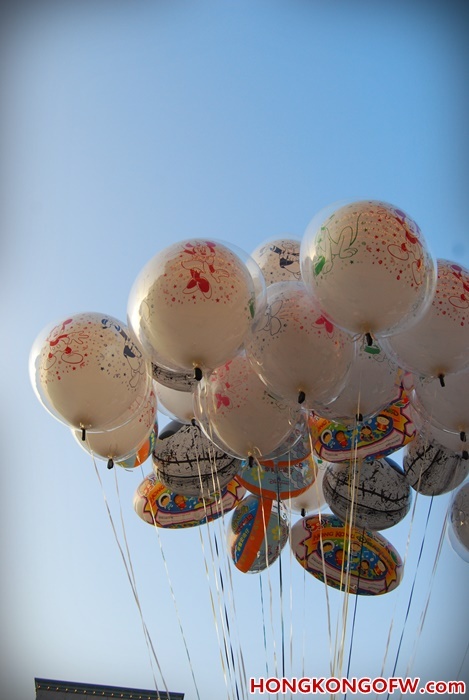 Be advised that if you are looking for some adventure rides, they have a few, as most of the rides are really catered to children. 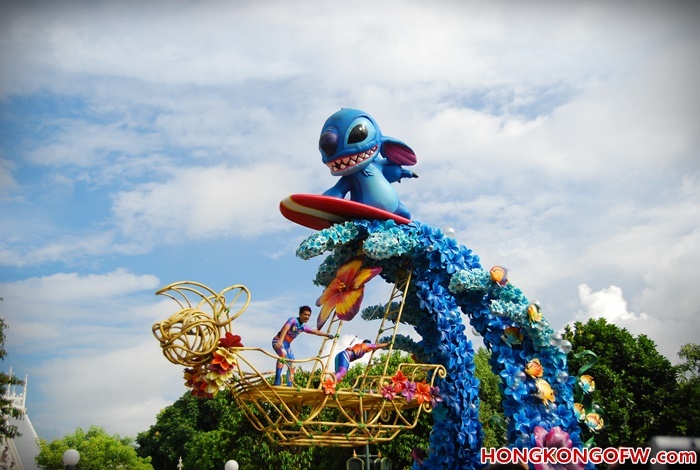 Maybe you can try and visit Ocean Park instead if you’re looking for adrenaline rides. 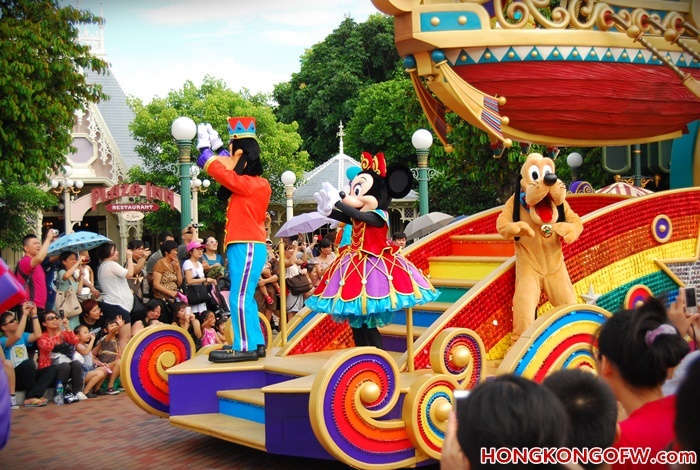 In any case, during our visit to this theme park, we saw plenty of characters and parades and shows. 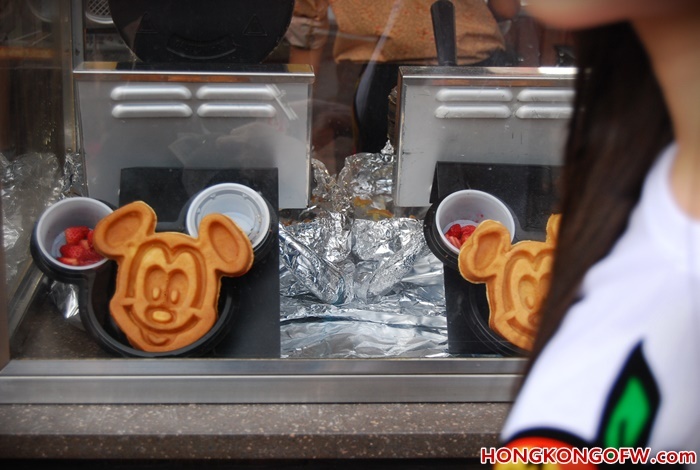 This is all part of the experience that Disneyland offers. 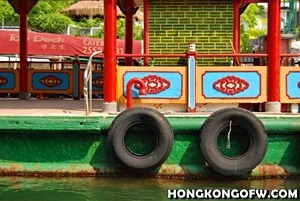 You can buy a ticket at discounted rates online or as an added tip, try asking your hostel/guesthouse/hotel as they may have some cheaper tickets compared to buying directly from the ticket booth at the park. 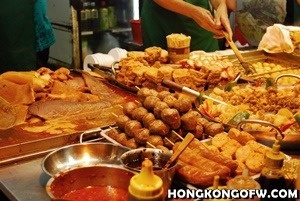 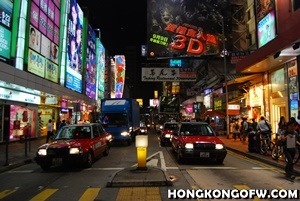 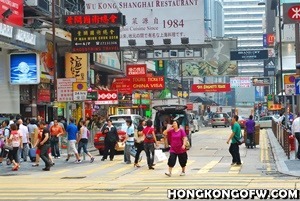 It may be a few Hong Kong Dollars only, but it’s still good to save some money while you’re travelling. 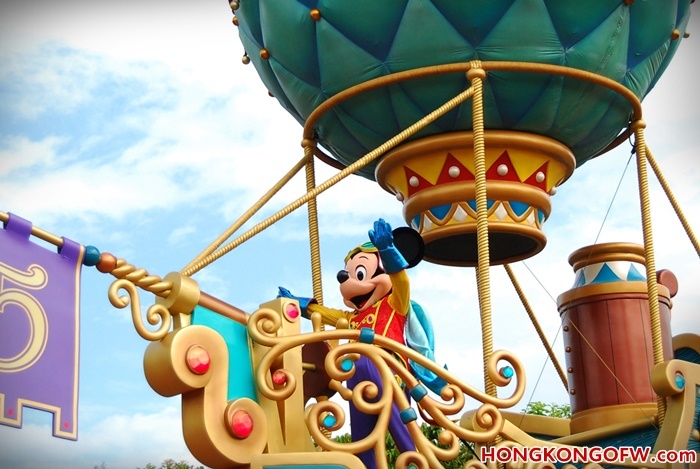 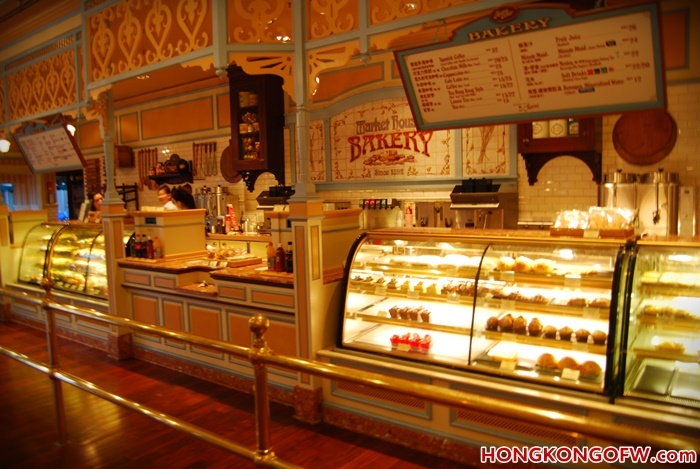 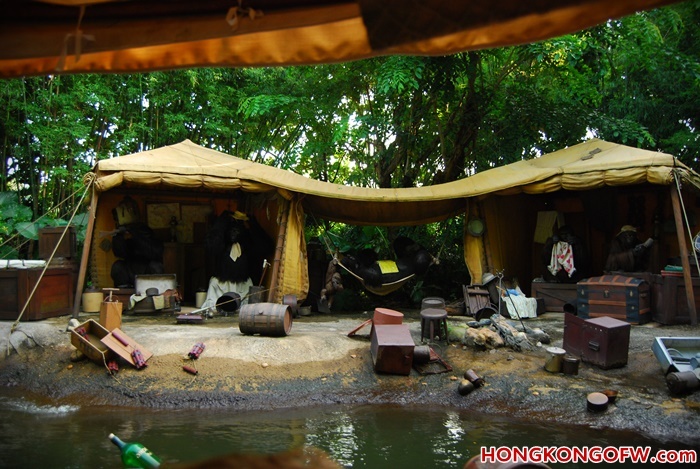 Here are some photos of our trip to Hong Kong Disneyland. 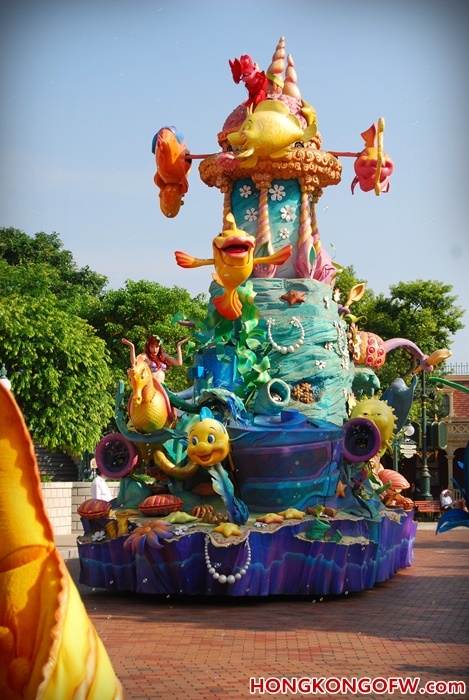 Our experience in Disneyland was truly a magical one. 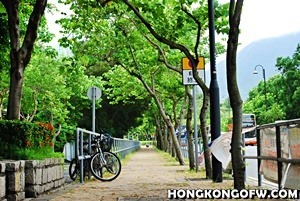 As a reminder and some more travel tips, try to stay hydrated and wear comfortable shoes. 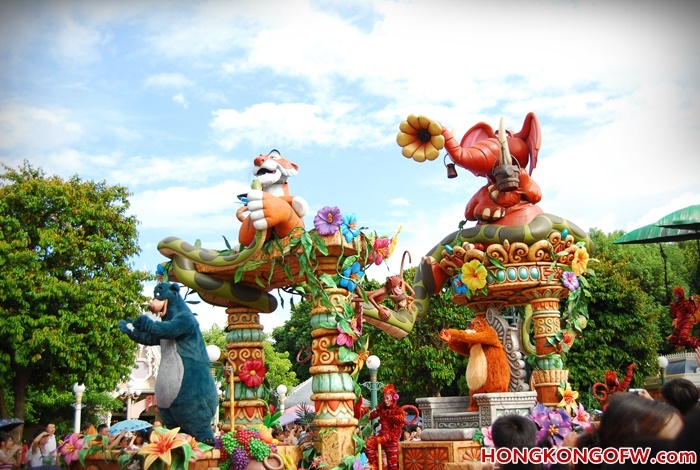 The park is very big that you might get tired from all the walking that will take place when you tour the area. 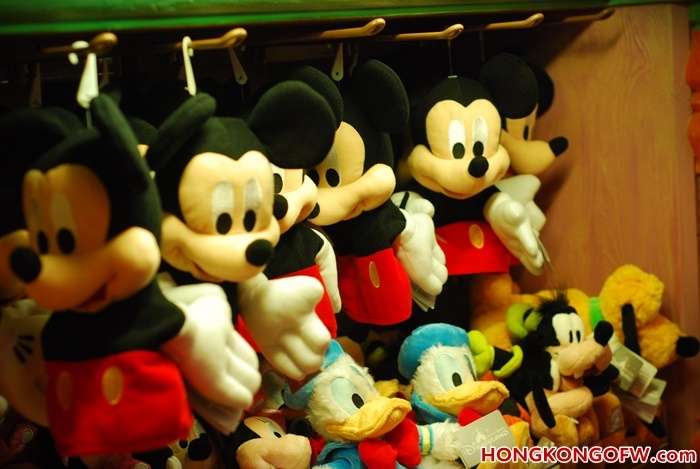 It’s a great place to bring your children and they will definitely enjoy their time seeing their beloved characters like Mickey, Minney, Donald Duck, Goofy, Disney Princesses, Toy Story characters and so much more.